Star Wars Rebels returns 20th January on Disney XD and the spectacular mid-season trailer teases a connection to The Force Awakens. 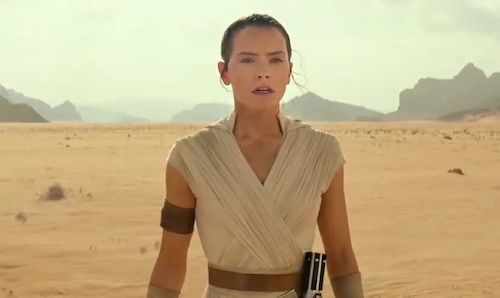 The trailer includes dramatic footage of Darth Vader, Yoda and Princess Leia's debut in Disney's hit Star Wars spin-off. 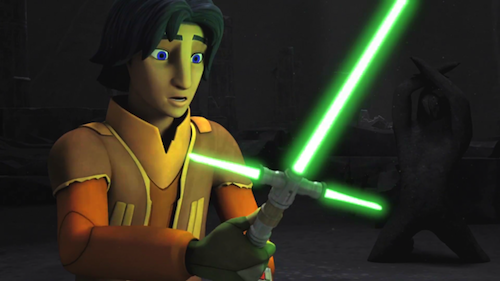 Executive producer Dave Filoni explains the green crossguard lightsabre's inclusion in an interview with EW: "I wanted to put a nod to this new history we’re seeing in The Force Awakens. It’s important to have these links between stories in major ways and subtle ways. Here you find a sword we’ve encountered before and it gives a little more context to something that turns up later." 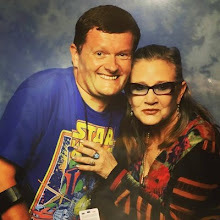 Looking forward to more Star Wars Rebels? Let me know in the comments below.